Whether you’re new to the group insurance industry or you’re a seasoned advisor, we’re here to help you meet your needs. Group Force Benefits Inc. is a group benefits Managing General Agent (MGA). With over 20 years of experience, we are a strategic back office support service for advisors in all areas of group benefits. 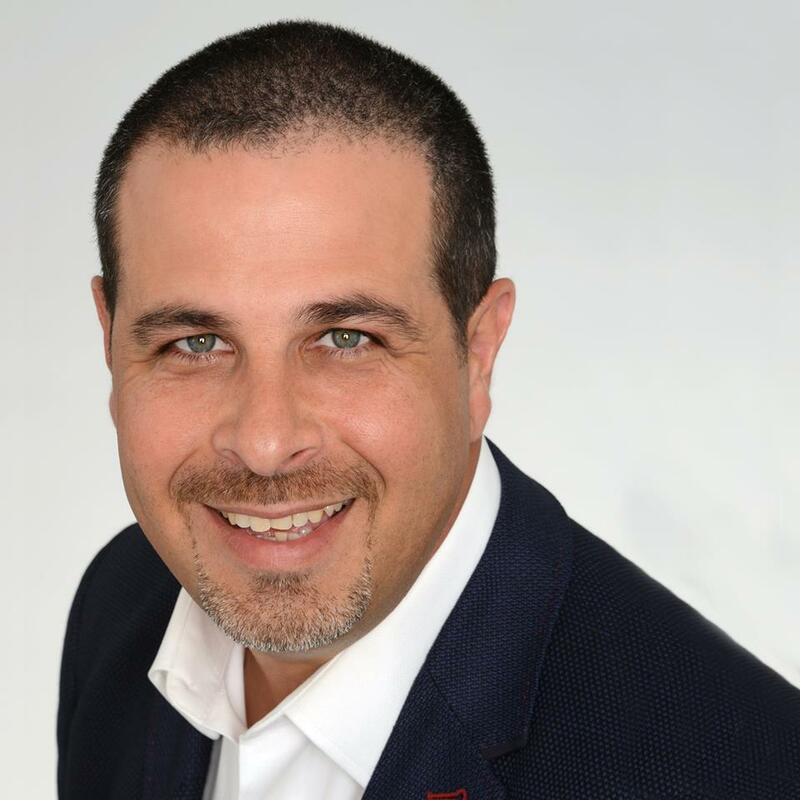 Carlo is a Director at Group Force in the Central Region with over 15 years of insurance industry experience, he exhibits a wealth of product knowledge and creative solutions in the Group benefits realm. Leveraging this wealth of knowledge, he acts as the liaison between the advisor, carriers, and even clients. Carlo’s phenomenal entrepreneurial attitude has driven — and continues to drive — the exponential growth of Group Force Benefits Inc. Along with his team at Group Force Benefits Inc., he assists advisors of every caliber with new business, marketing, presentations, installations, and renewal negotiations. When necessary, he will lend a hand with administration and ongoing problem solving. 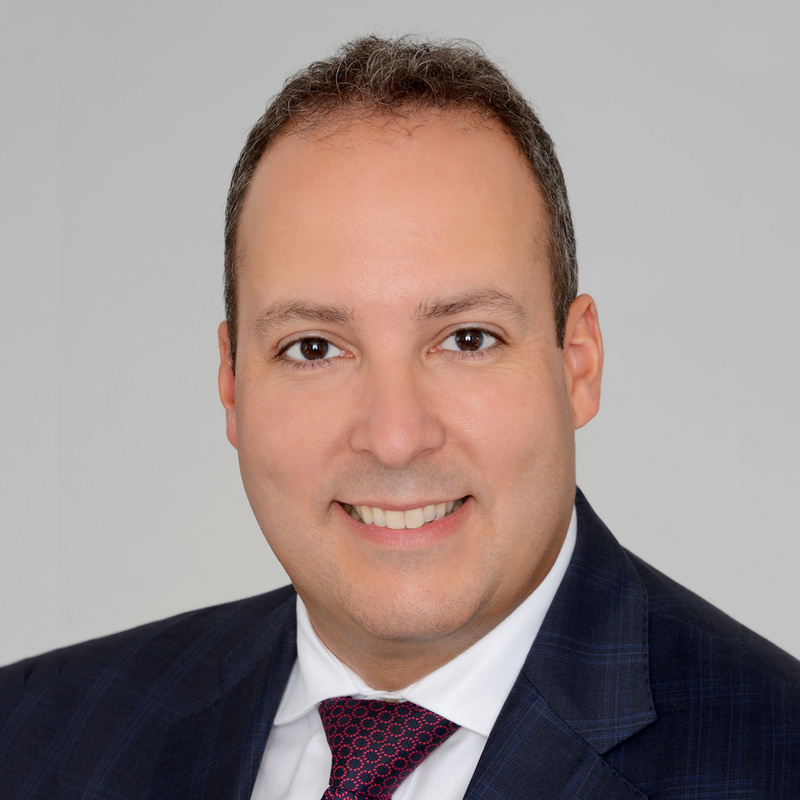 Prior to opening the doors of Group Force Benefits Inc., Carlo worked at Desjardins Financial, RBC Insurance, and at Sun Life Financial as a successful Account Executive. Vince is an industry veteran with over 19 years of experience. His extensive product knowledge makes him an expert in acting as a liaison between the advisor, carriers, and when requested, clients as well. Together with Carlo, Vince has grown Group Force Benefits Inc. since first opening its doors in September 2011. Vince works with the Group Force team to assist advisors with new business, marketing, presentations, installations, and renewal negotiations. He also contributes to administration and ongoing problem solving. 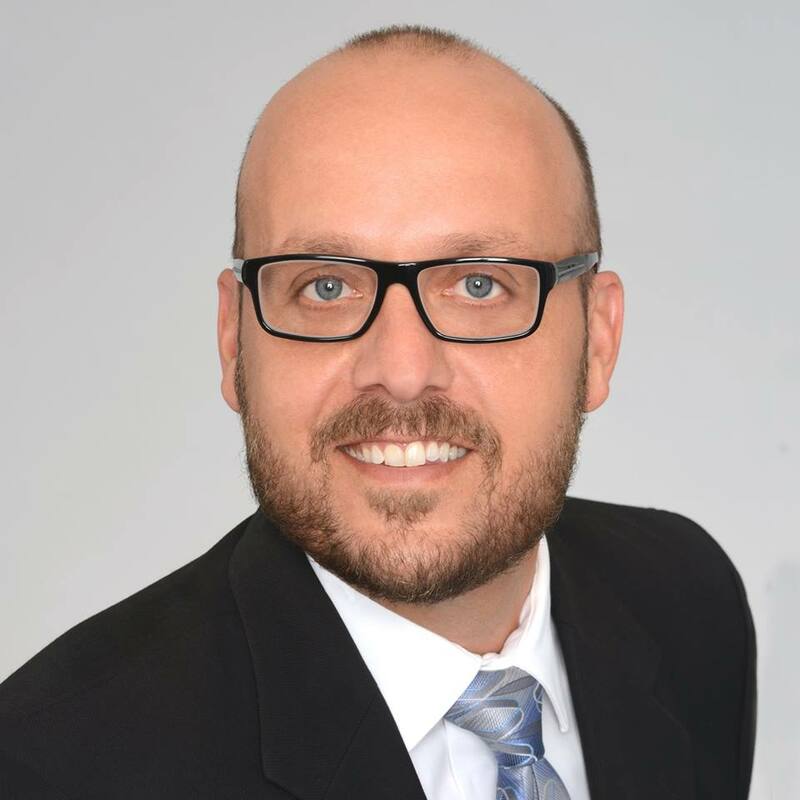 Prior to Group Force, Vince began his career 1996 at Sun Life Financial in the underwriting department and worked his way up to becoming a Senior Underwriter. In 2003, he made the move to the Account Executive role. Michel de Paiva is the Director, Eastern Region at Group Force with 20 years of experience in group benefits. He began his insurance career at Sun Life Financial in July, 1997, after obtaining his Bachelor’s degree from Concordia University. Michel held various positions in the group benefits sector at Sun Life Financial, including a sales role as an Account Executive. Michel’s diversified experience in group benefits allows him to better understand advisors’ needs and to design solutions for each individual broker. In June 2013, Michel opened the Group Force Montreal office as managing partner. His vision and mission is to provide a Strategic Administrative Solution for advisors, thereby allowing them the flexibility to grow their businesses.